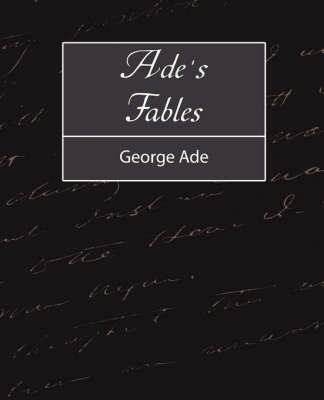 George Ade (1866-1944) was an American playwright and humorist. Ade wrote for some newspapers before finding work at The Morning News. He began publishing his own work in 1896. His works include: Artie (1896), Pink Marsh (1897), Doc Horne (1899), Fables in Slang (1899), The Girl Proposition (1902), Peggy from Paris and the County Chairman (1903), The Old Town (1909), Knocking the Neighbors (1912) and Ade's Fables (1914). 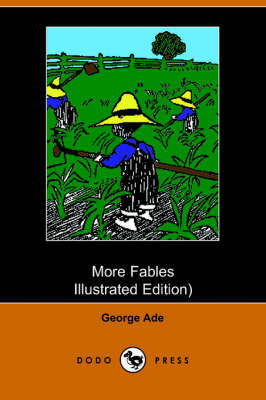 Buy Fables in Slang (Illustrated Edition) (Dodo Press) by George Ade from Australia's Online Independent Bookstore, Boomerang Books.